While the name may sound a bit off putting, with the name crack and all. It’s really not what you think. 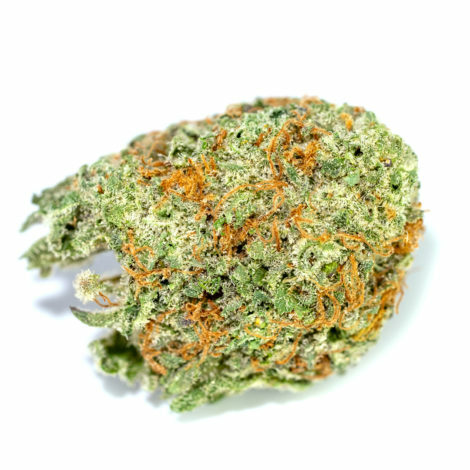 Green Crack is 100% marijuana, and it’s 110% pure bliss. 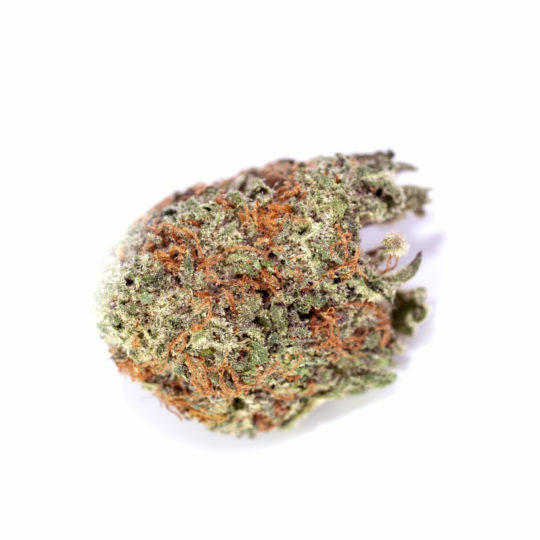 You wont find the uplifting and euphoric effects of the Green Crack Strain anywhere else. It’s ability to invigorate and take users to a higher level is unprecedented in the world of Cannabis. 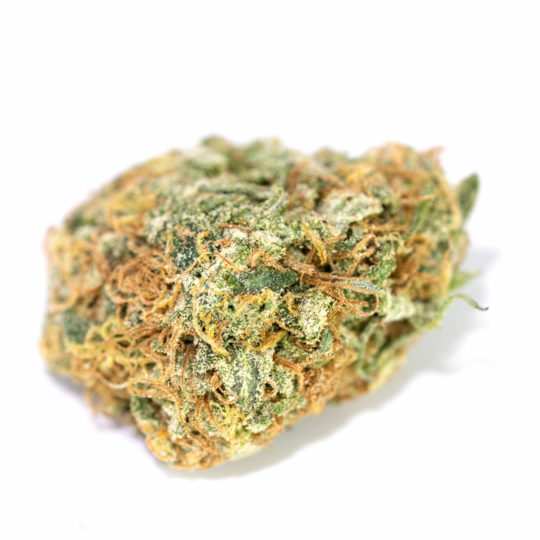 Green Crack is a very well known Sativa for it’s mind and cerebral enabling effects. Often users find that they’re able to focus and enter a creative space with a lot more ease after using Green Crack. Not only this, but the energy that’s generated can help those who have been struggling with fatigue and getting out of bed. Don’t let life get you down with this stain will get you up! 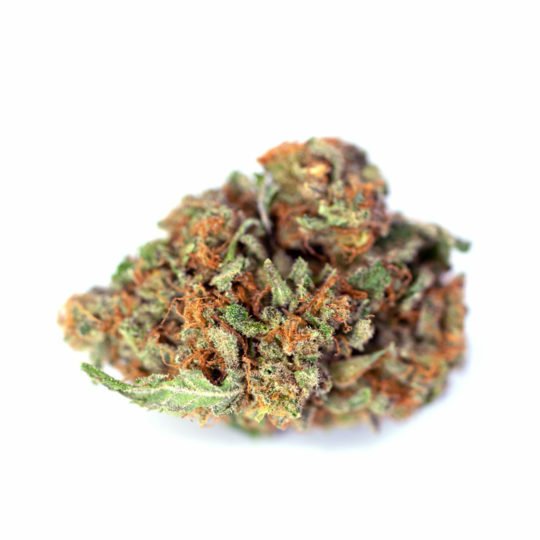 It’s lineage is still a bit misunderstood, but can be traced back to the Afghani strain. 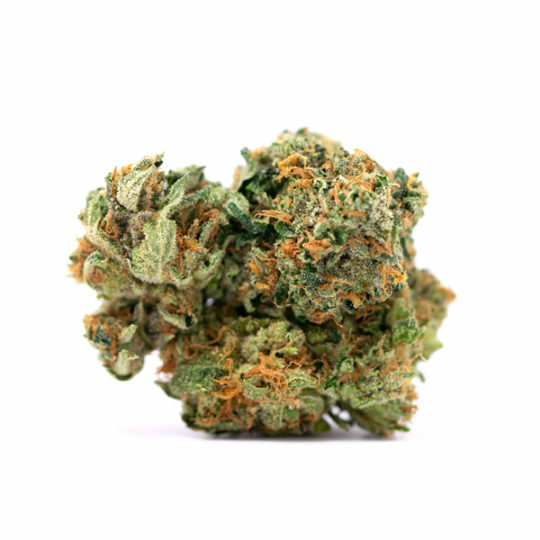 However throughout the years with all the cross breeding of strains, especially in North America it’s not always easy to pin point the exact foundation of each strain. 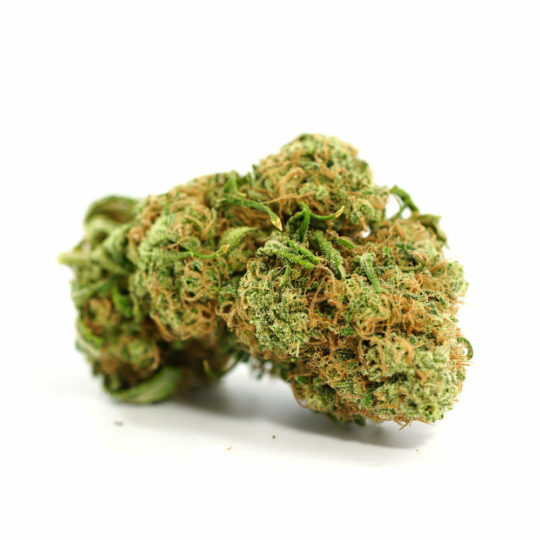 What we can say, is that even without much information on it’s heritage, you will feel safe knowing that the Green Crack Strain will be around for a long time to come.